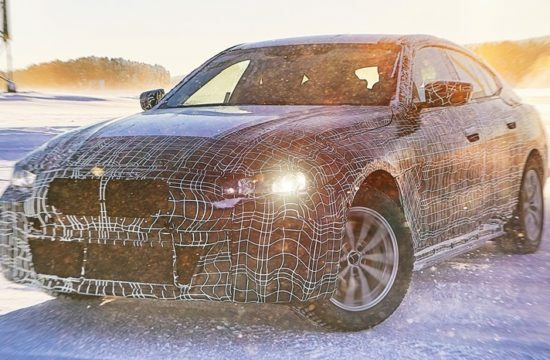 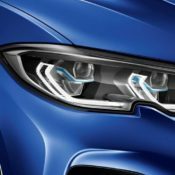 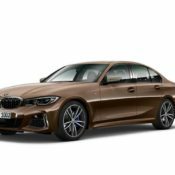 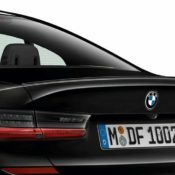 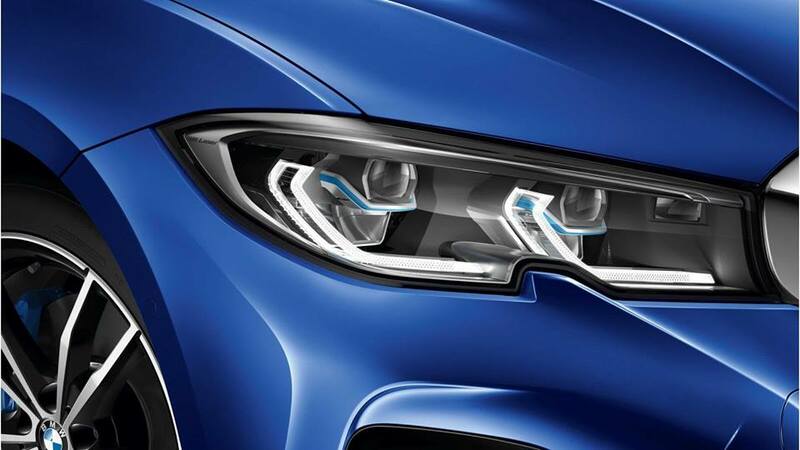 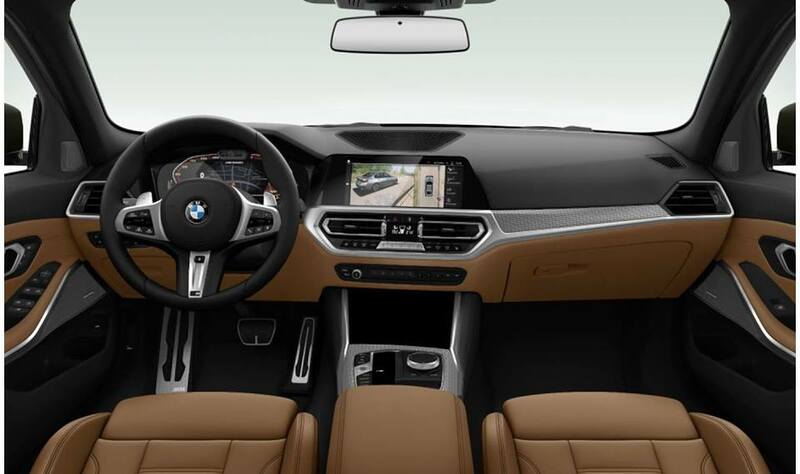 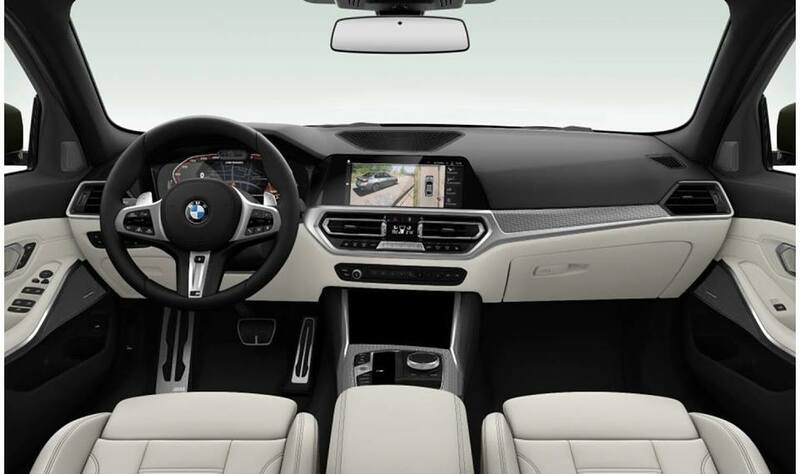 So following a series of teasers the new 2019 BMW 3 Series finally lands in full official glory. 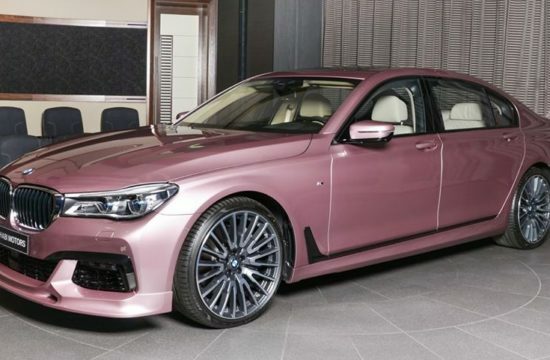 And oh my God, does it look good! 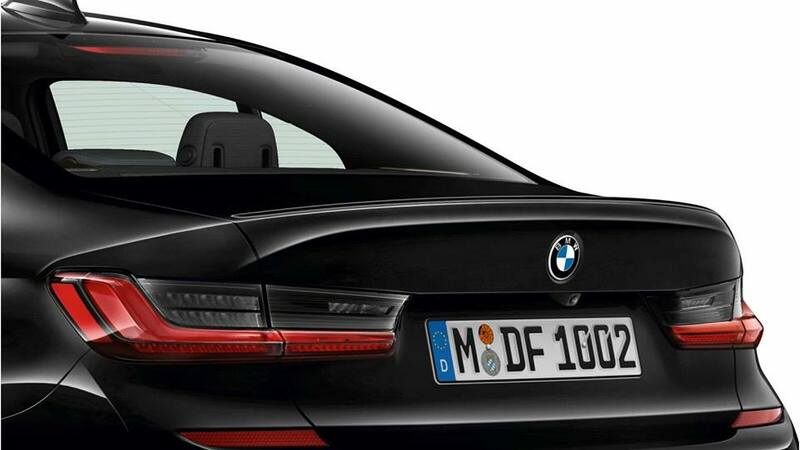 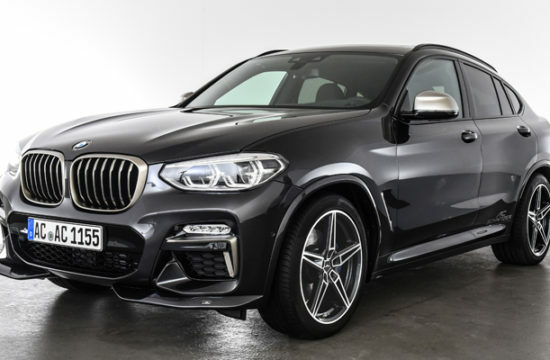 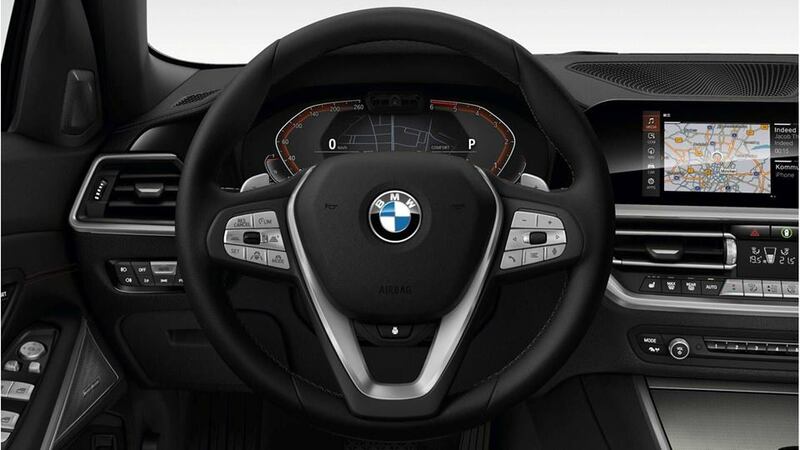 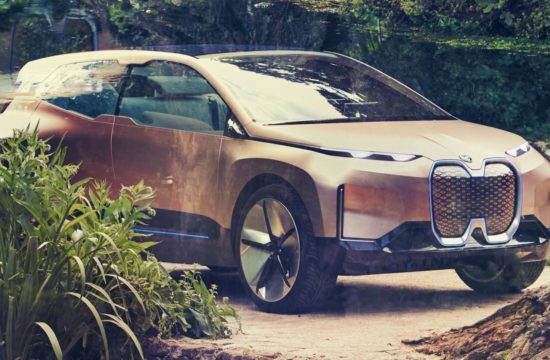 BMW design has been hit and miss lately, but this one’s definitely one of the hits. 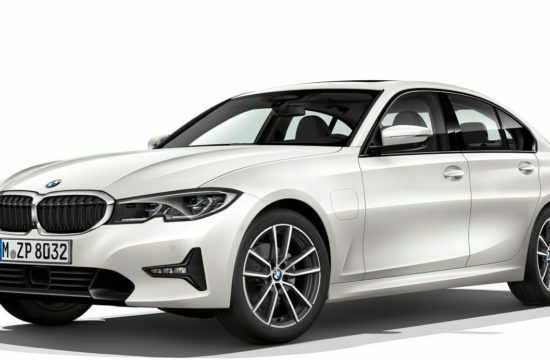 Well, at least in this unique m look you see here. There are apparently other variants of the new 3er which don’t look as savory. 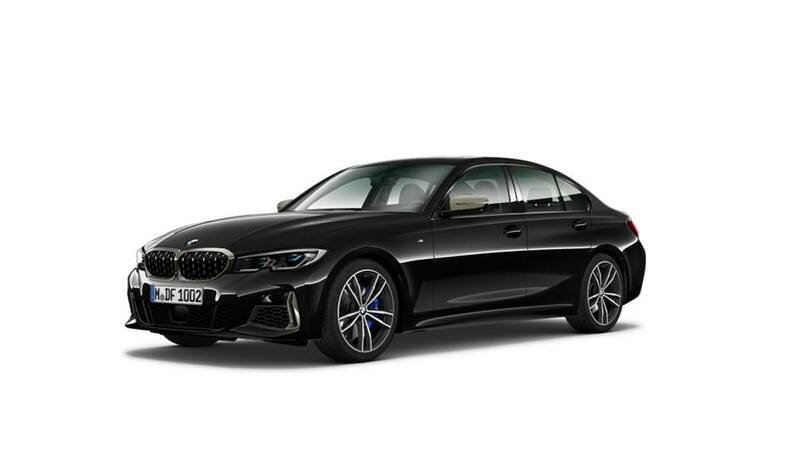 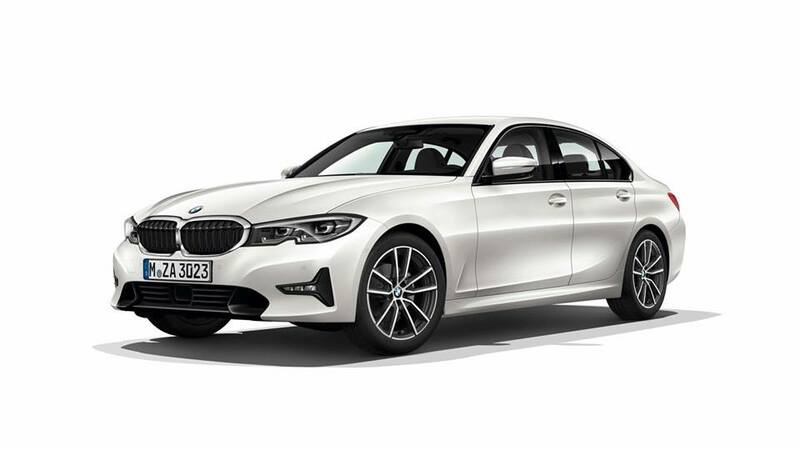 In any case, the handsome new 2019 BMW 3 Series injects a healthy dose of macho to the fairly bland look of its predecessor. 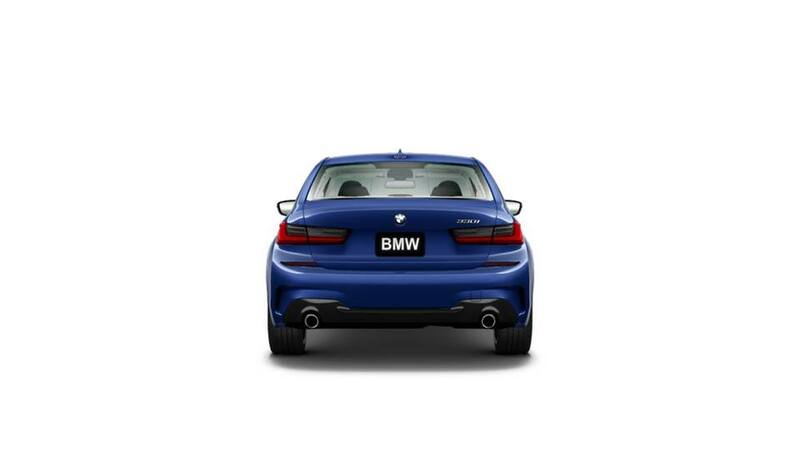 The angular headlights, the straight taillights, and the sculpted bumpers all project confidence and style. 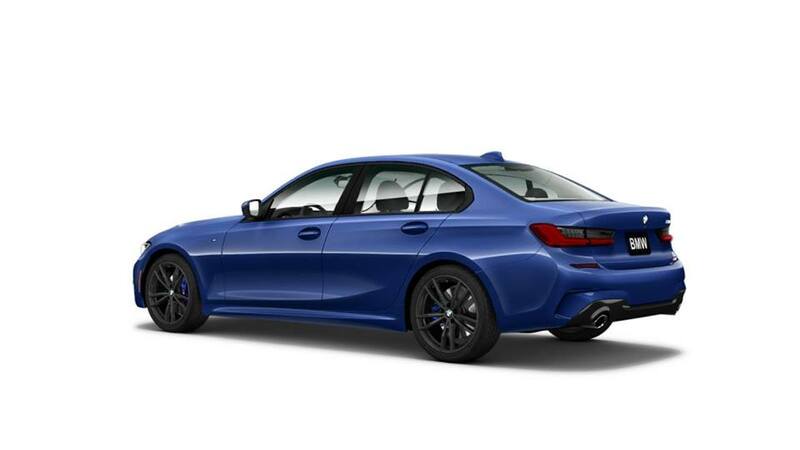 Good news is, the new 3er also has the mechanicals to back those looks. 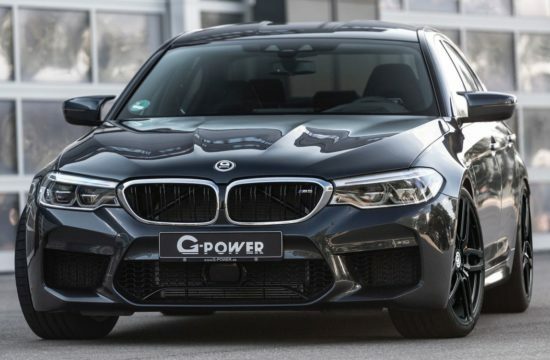 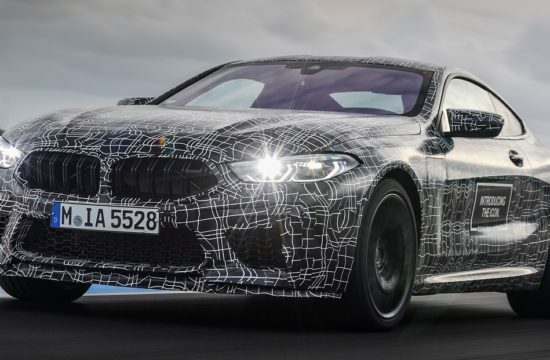 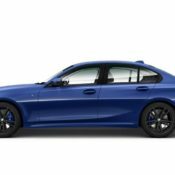 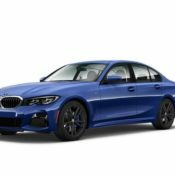 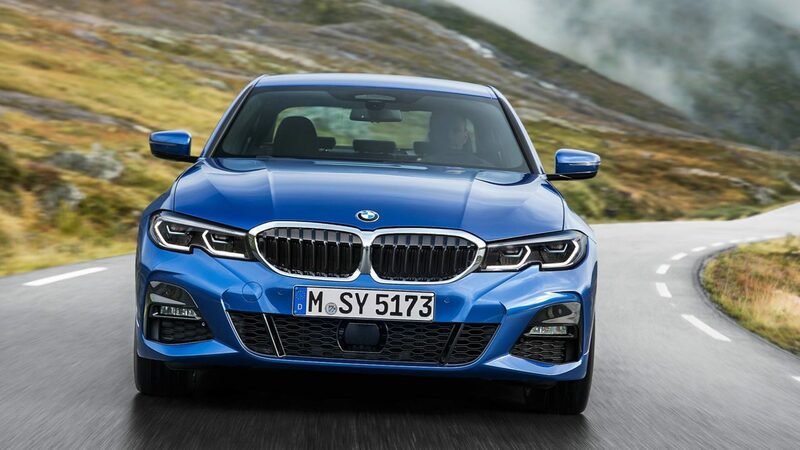 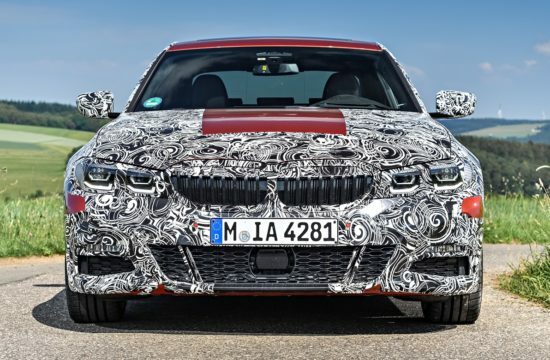 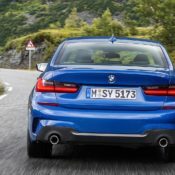 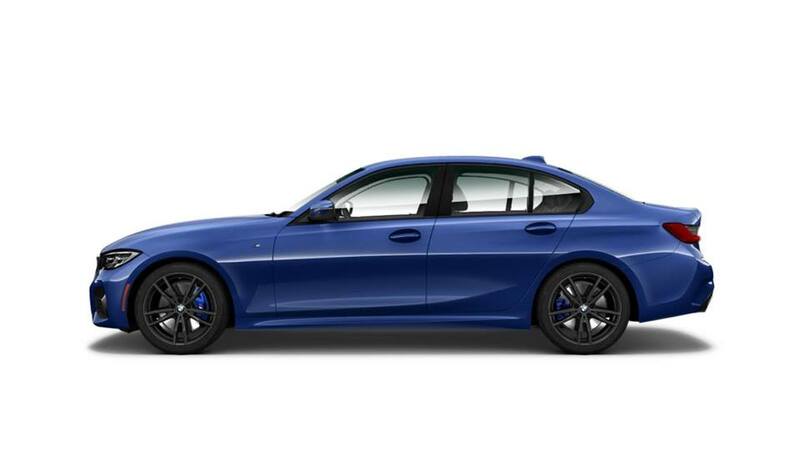 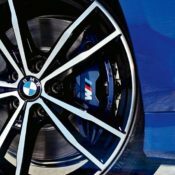 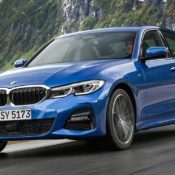 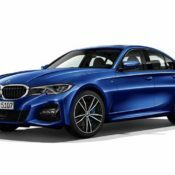 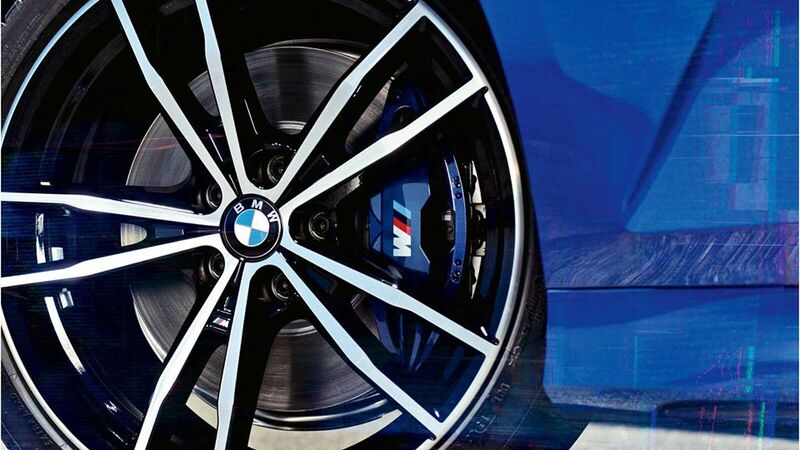 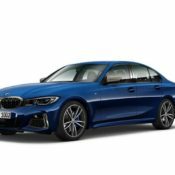 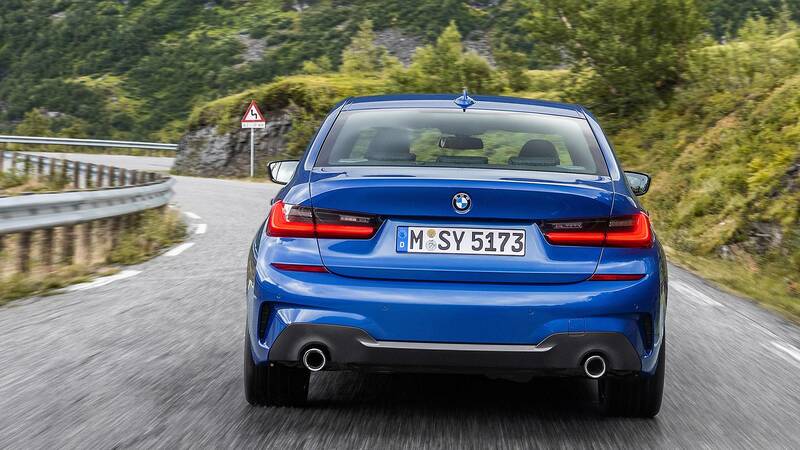 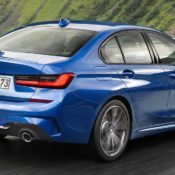 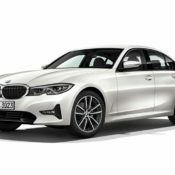 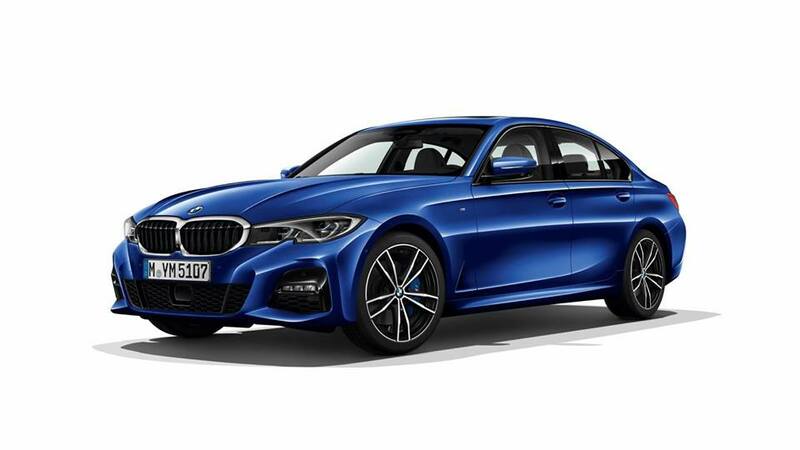 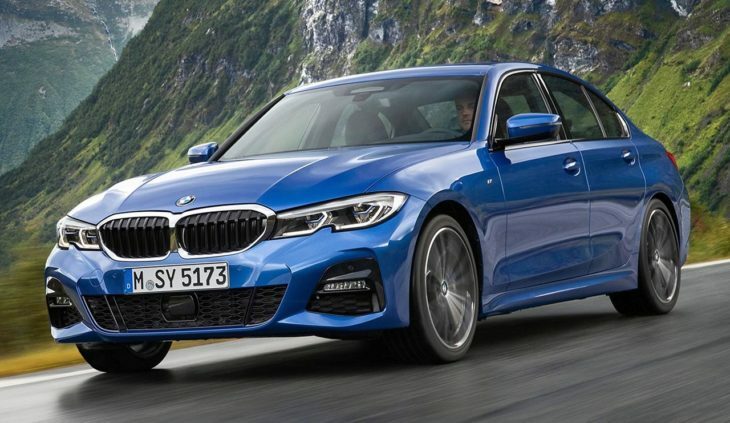 In the spring of 2019 the 3 Series arrives in the BMW M340i guise. This mid-range sedan packs a straight-six engine developing 382 horsepower and 369 lb-ft of torque. Granted, that is less than the current M3, but with a 0 to 60 time of 4.2 seconds, who needs an M3 anymore? 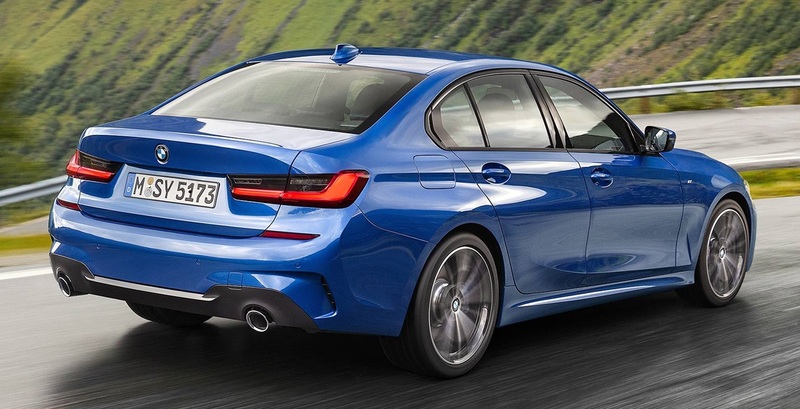 If that is too hot for you, there is the BMW 330i with a 4-cylinder engine churning out 255 hp and 295 lb-ft of torque. 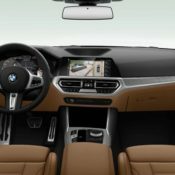 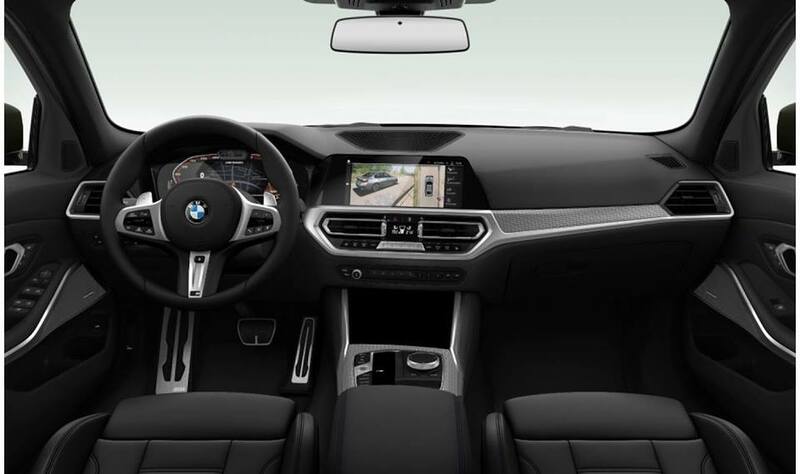 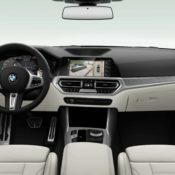 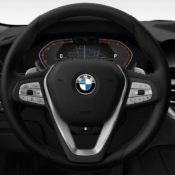 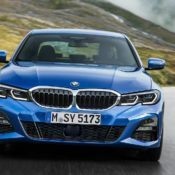 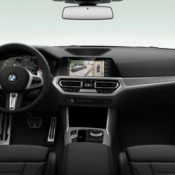 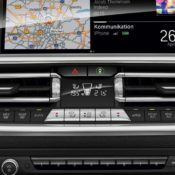 The Euro version of the 2019 BMW 3 Series will get a bunch of other diesel and petrol units, but all models share an 8-speed Sport Steptronic transmission. 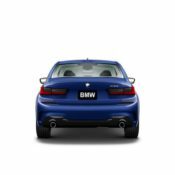 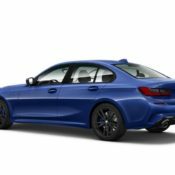 There is also xDrive AWD available for some models, including the M340.